Central Falls Realty is a local leader in leasing and property management. Managing a residential property in Dover may appear to be simple. Before deciding to manage your own property, you should ask yourself if you are aware of and are abiding by all the state and federal land lord / tenant laws? Do you have a reliable licensed and insured contractors, gardeners, and plumbers? 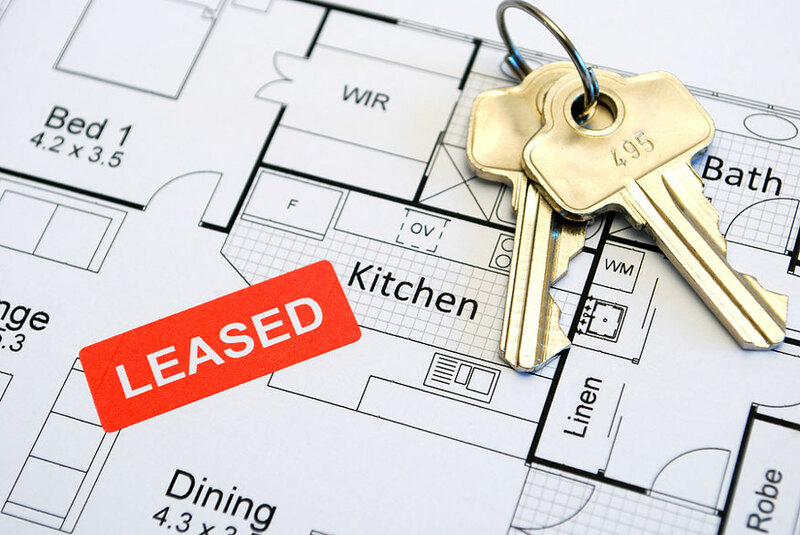 Do you know of all the state required disclosures that you must provide to a tenant, will your lease agreement hold water if tested in court, is all this really worth your time even if you do know all the right steps to take? This is where we come in. By hiring us to manage your home you not only get peace of mind to focus on your life and your career, but you will also know that your home is in great hands and that we are always focused on your rental goals. Call Robert Baldwin today at (603) 986-2373 to make your property an investment.